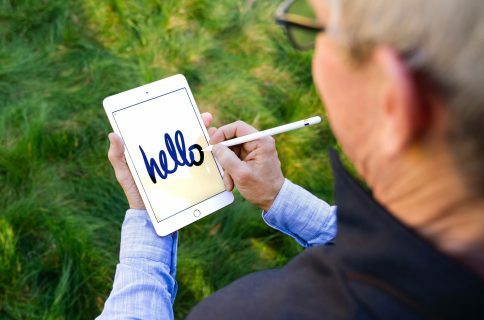 T-Mobile has caused quite a stir announcing carrying the new iPads with no downpayment, especially the promise of 200MB of free LTE data for life for those who opt for cellular models, as long as they remain customers. Our own Jeff Benjamin praised T-Mobile’s un-carrier move, noting no other U.S. wireless company has offered free data to iPad users. The controversy was born after some customers complained that T-Mobile reps told them they couldn’t claim 200MB worth of free monthly data unless they were paying phone customers. Otherwise, it’s a $10 a month On Demand plan charge and T-Mobile CEO John Legere calling it an “executional mistake” didn’t help. According to Deutsche Telekom-owned T-Mobile itself (via Cnet), its no-money-down iPad offer indeed requires $20 monthly plan, but for new customers only. So, who doesn’t get to pay for their free data? For starters, existing T-Mobile customers with a phone plan are eligible to take advantage of 200MB of free data without having to sign up for any additional plan. 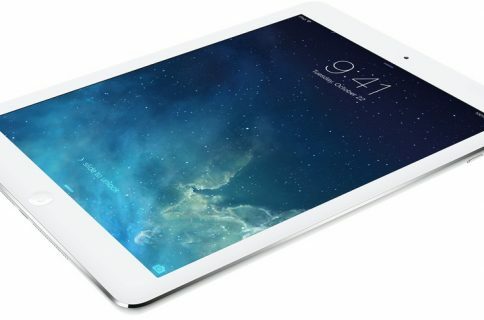 If you’re new to T-Mobile and have bought your iPad Air – or any other tablet for that matter – full price, that is unsubsidized, you’ll also be able to claim 200MB of free data (customers can also bring in their own T-Mobile-compatible tablets). For those wondering, T-Mobile’s $20 a month fee actually covers 500MB of 4G LTE data, of which 200MB is free, but that doesn’t kick in until after you sign up. Keep in mind that T-Mobile will shut off the data for the month on the free bucket once you hit your 200MB usage in a month. 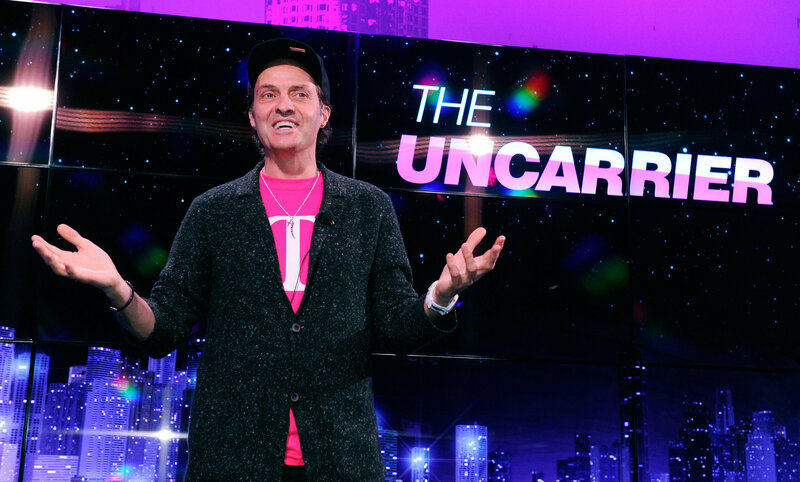 Acknowledging that “things have been a little bumpy,” T-Mobile marketing executive Andrew Sherrard told Cnet that not everyone qualifies for the equipment installer plan, reminding folks that “even individuals wanting a smartphone under such a plan have to pass a credit check”. He also said forcing new customers to sign up for a $10 monthly fee was “a legacy policy” which “We’re working around the clock to get this fixed”. In addition to the entry-level 200MB “free” tier, T-Mobile is offering 2.5GB/4.5GB of 4G LTE data for $30/$50 per month. And every T-Mobile iPad user will receive 200 MB of free 4G LTE data every month for as long as they own their iPad, even if they aren’t yet a T-Mobile customer. I guess there are some strings attached after all, John Legere? 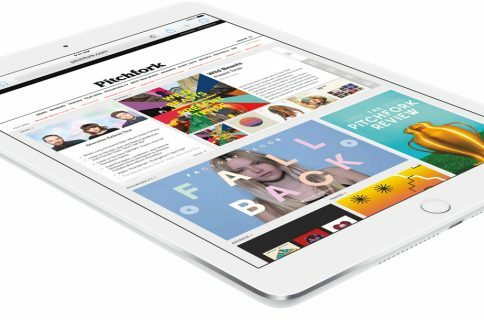 T-Mobile will sell you the entry-level iPad Air Wi-Fi + Cellular with sixteen gigabytes of storage for $0 down and 24 monthly payments of $26.25 per month. The 32/64GB models require a $100/$200 down payment, respectively. By the way, cellular iPads are not carrier-locked so you can switch simply by using another compatible wireless service provider’s SIM card. As our Jeff noted, going cellular makes a lot of sense for a variety of reasons, such as the prevalence of 4G LTE and the assurance of knowing there’s that instant-on 4G LTE connectivity when outside Wi-Fi coverage. For what it’s worth, T-Mobile CEO John Legere did admit a mistake and promised to fix it without making lame excuses. For the sake of completeness, T-Mobile offers its Equipment Installment Plan (EIP) only to existing customers. 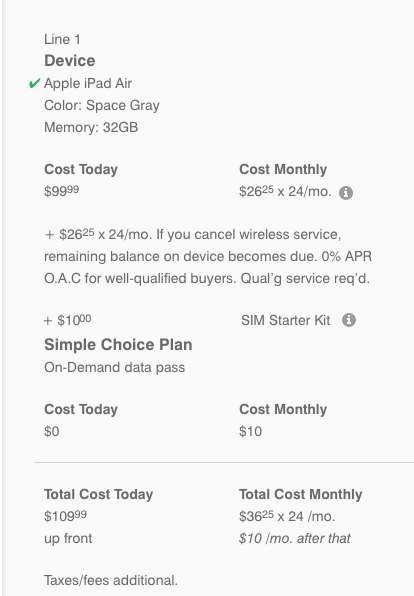 Bottom line: you must either pay the full price for your iPad Air or sign up for a $20 monthly plan in order to claim your 200MB of free data. When all is said and done, the 200MB free plan is a terrific way to introduce new customers to the T-Mobile network and it beats paying $15 to AT&T for 250MB of data.